 At the office of Dr. Scott Young, we are always looking for innovations that provide our patients with better results and help them solve problems for which there was no good solution in the past. Nightlase is one of these innovations, and we’re proud to announce that Dr. Leah Zils is now offering these treatments to our patients. Nightlase is a nonsurgical intervention for snoring. 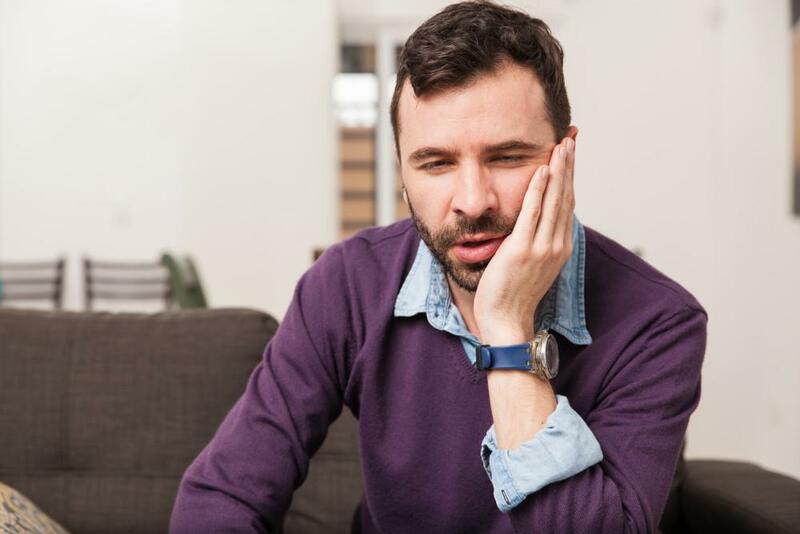 It’s a number of short treatment sessions that are performed, and when they’re done, you will have reduced or eliminated your snoring. You won’t have to wear CPAP–your snoring will be cured, or, at least, reduced. Snoring is caused by tissues in your nose, mouth, or throat that partly close off your airway, causing turbulence. This turbulence vibrates the loose tissues, which creates the sound you hear. Nightlase works by tightening these tissues so they don’t block your airway and don’t vibrate. 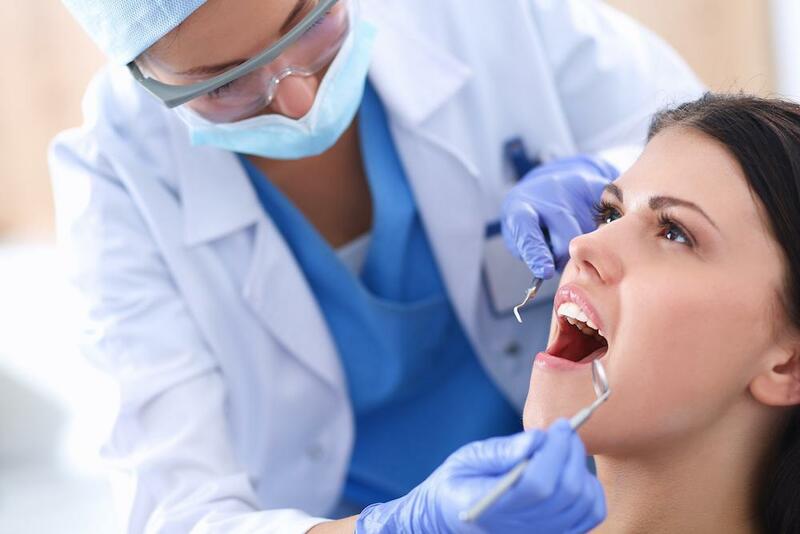 The principle is the same as for Smoothlase: a laser creates tiny healing wells in the tissue of your soft palate, the uvula, and the tonsils. When the body heals these wells, it creates significant amounts of collagen and other structural proteins. These firm up the palate, uvula, and tonsils. That way, they cause less blockage and vibrate less, too. So you are less likely to snore, and if you do, it’ll be quieter. Nightlase treatments take about half an hour to do. It may require three treatments for you to get desired results. 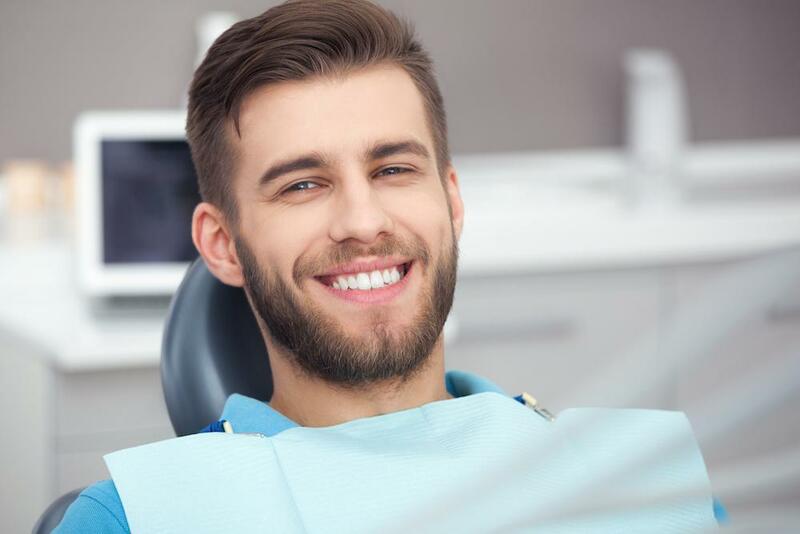 Because Nightlase works differently from CPAP or oral appliances, it can be an alternative or you can add it on if you want to improve your results. It is compatible with these other snoring or sleep apnea treatments. If you are looking for solutions to problems like snoring or undiagnosed sleep apnea, we can help. 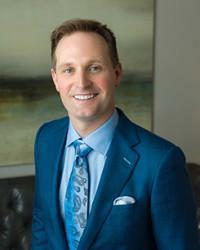 To learn whether these or other treatments are right for you, please call 832-610-3123 today for an appointment at the office of Dr. Scott Young, Purveyor of Fine Dentistry in The Woodlands.